First off-bolero in bright yellow=happiness and amazing. Second-I am LOVING your psychology spin on the neon neutral spin. We all need to remember that every once in a while! Especially me today. Thanks! i love the bright yellow on you! you get some goodies from the thrift stores! Love! The lace top was perfect for the Everybody Everywhere challenge. I love the neutral/khaki colored and the yellow makes the entire look pop with a burst of sunshine. You get 5 *s :)) Just because I love lipstick I would have bright pink lippie too. Lovely! That lace top is pretty! Hey Karen! Great seeing you yesterday! You look amazing in that jacket! What a come up! OMG I love this look!! It is so nice and soft. Love that jacket and that lace....you look so pretty! That jacket is so fun, love your take on neon and neutral! My favorite outfit of the challenge! What a fun, feminine jacket. Love what you are doing with your blog! What an incredible bolero .Ugh. I want to make one so bad. Which reminds me.. Beautifully written post! You look lovely!! LOVE the pop of yellow! Thanks so much for the compliments!! So glad you were inspired by our post! It means alot to us. 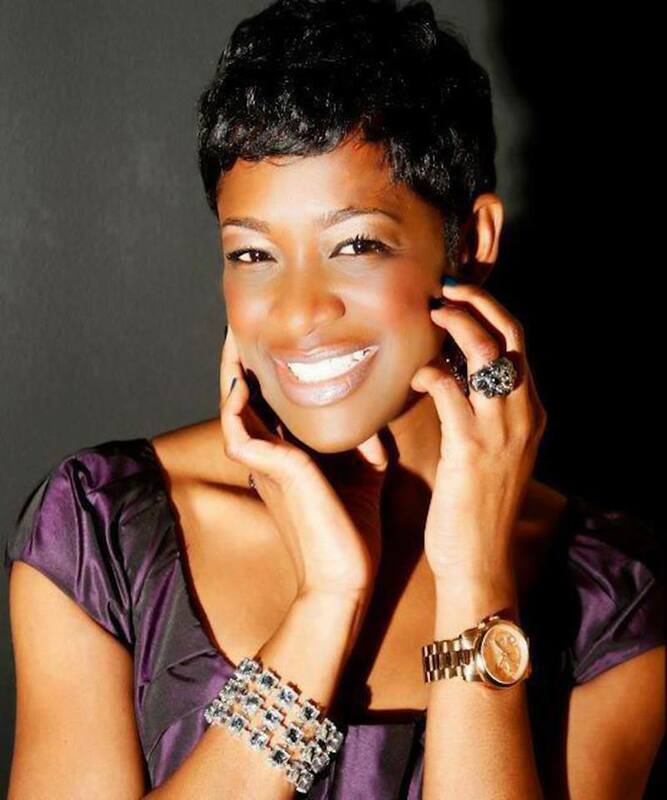 Hey I grew up in New Orleans and evacuated to Atlanta during Hurricane Katrina. So now Atlanta is home. I just discovered you from BDIB. I like the way you layered the lace top and the yellow jacket. Cauute! I just noticed that you have New Orleansas your location on your profile? I live in Baton Rouge. Its always nice to meet other bloggers in LA. This is one of the best looks for the blogger do it better challenge. Oh my goodness! I love you! and I love this outfit!! You are absolutely stunning! Loving that thrifted Lace, and that balero is amazing!!! Thank you so much for linking up and for your support! 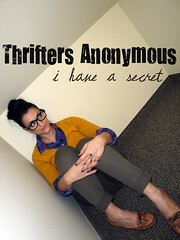 I am so happy to have you as a Thrifters Anonymous Member...Where do you live? 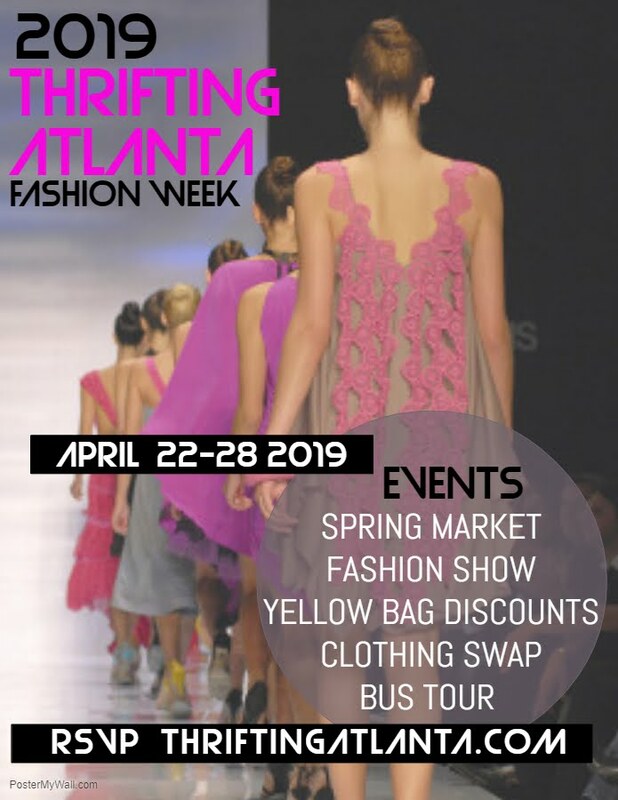 Ughh we could do some damage at the thrift stores...THANK YOU can not wait to see what you share next Monday!!! The way the neutrals match up so perfectly is more than amazing. I love that both of those items is thrifted. Isn't it so great when you're able to find such nice things. OMG...and the yellow bolero-STUNNING! This whole fit is stellar! Kudos to you! 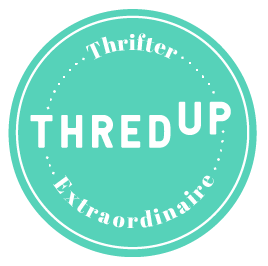 Hey Missy...don't foget to link up your finds to the Thrifters Anonymous Meeting...and there is a special surprise for you on my post today !! yay for u! I truly love the pop of color paired with the neutrals! gorgeous!